Drivers: Robbie Wilson, Rob Wilson, Peter Jones, Duncan Tolhurst. Appearances: 1995, 1996, 1997, 1999, 2009. British Best Pairs: First 2000, Second 1994, 1999. 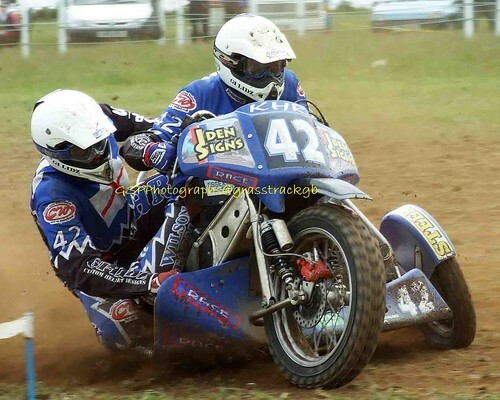 British Speedway Championship: Third 1996. 2009: Second Somerton, Third Maidstone.